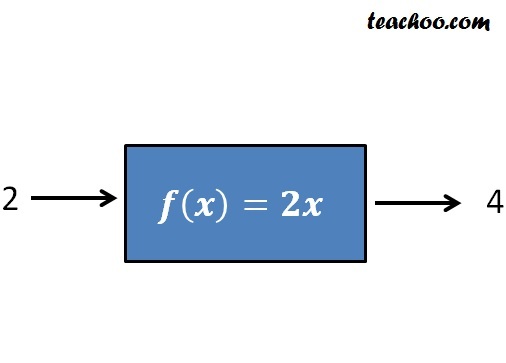 f(f -1 (x)) and f -1 (f(x)) are identity functions . 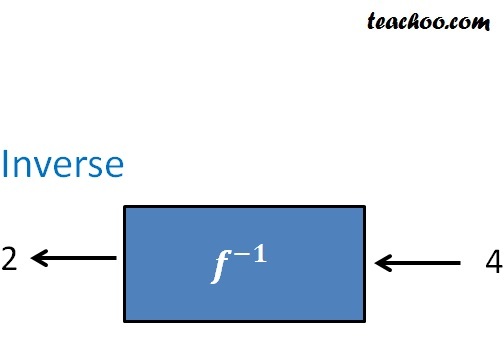 Also, function will have inverse only when it is one-one and onto. Let's next see how to check if function has inverse. How to check if function has inverse?